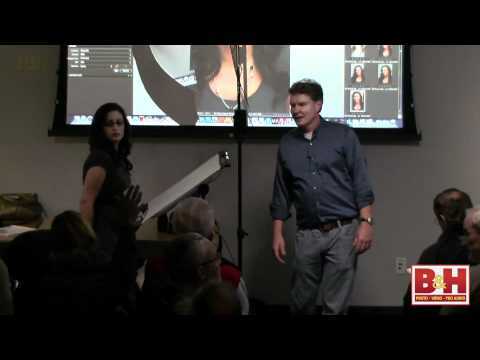 Adobe Camera Raw is a powerful tool that bridges the gap between your camera and Photoshop. 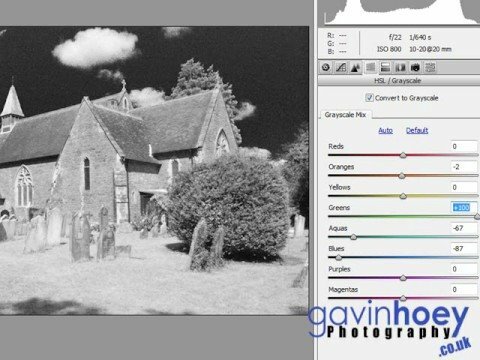 It’s greyscale options exceed those of Photoshop so making a Infrared style image in ACR is as easy as moving a couple of sliders. 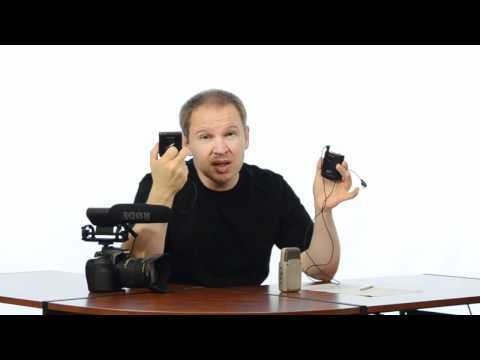 Watch as digital expert Gavin Hoey www.gavinhoey.co.uk takes you through all the RAW processing steps. 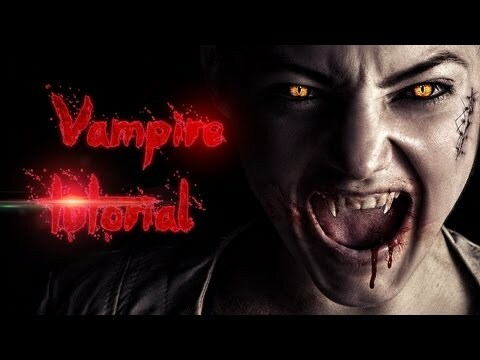 Subscribe to see future tutorials and videos. For a complete introduction to time-lapse, visit timelapseblog.com ————————– Links mentioned in this video: The finished Photoshop actions – timelapseblog.com jcmegabyte on Youtube – www.youtube.com This tutorial shows how to download, install and use a Photoshop action to stack star photos into either one photo or a time-lapse video. 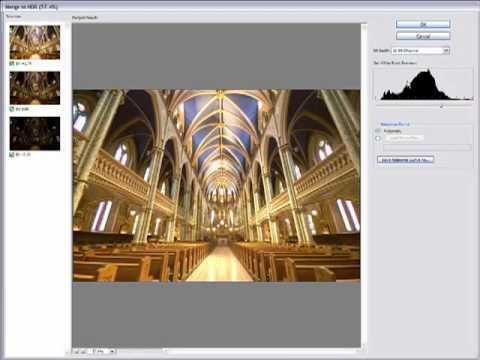 For a single photo, simply process the photos as shown and use the last photo in the sequence. 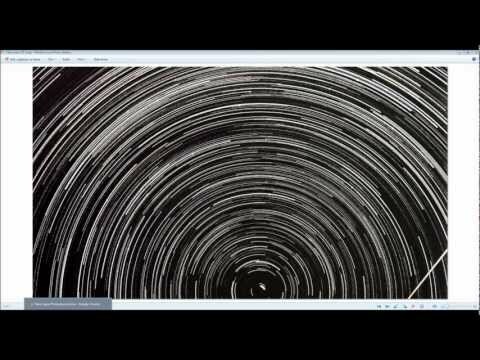 To compile the photos into a video, you can use one of several free programs found around the internet. My favorites are VirtualDub and Windows Live Movie Maker. The relatively cheap QuickTime Pro also works well. Watch more at www.lynda.com This Photoshop tutorial explores how to use the Mixer Brush tool and the Bristle brushes. 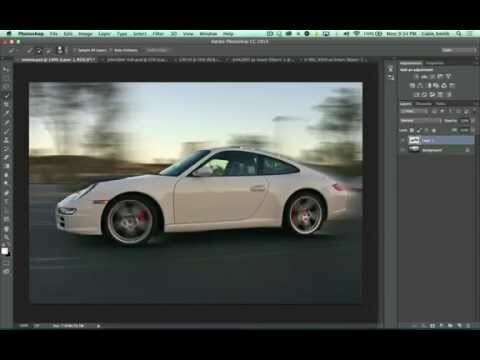 This specific tutorial is just a single movie from the Photoshop CS5 Top 5 course presented by lynda.com author Deke McClelland. 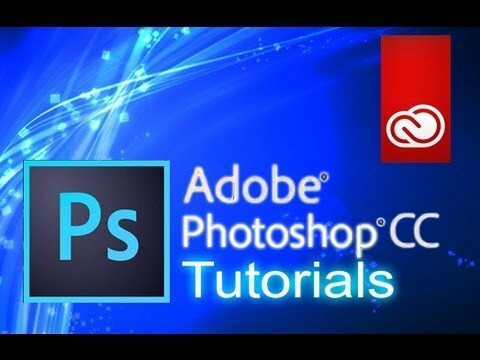 The complete Photoshop CS5 Top 5 course has a total duration of 1 hour and 9 minutes, covers five of the most important new features in Photoshop CS5, and shows how these powerful functions can be integrated into workflow immediately and efficiently. 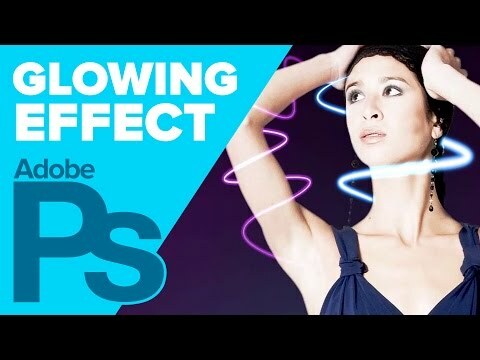 Sharpen Your Images in Photoshop! ENHANCE! 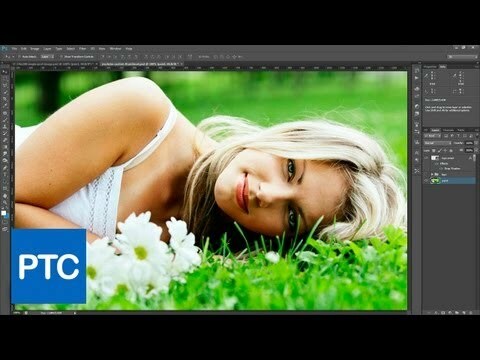 How to Create HDR Images in Photoshop CS3 without the use of additional software. By Yanik’s Photo School. 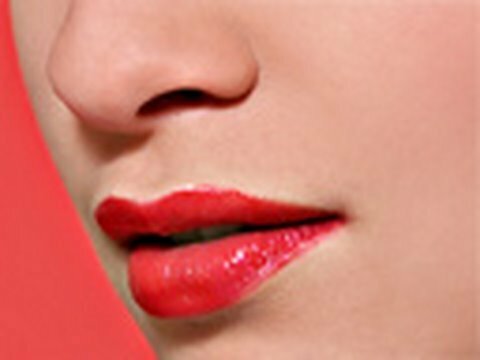 How to correct your white balance and remove colour casts in Photoshop and Lightroom providing you have used a grey/gray card as a reference in your photo. Visit my blog for more information about this video: www.brodiebutler.com/blog Brodie.